Louise lives in Stockport, Greater Manchester. She has been a foster carer for seven years. After a career in nightclub management and time spent as a sale manager she decided that she needed to do something with her life that was more aligned with her personal values. 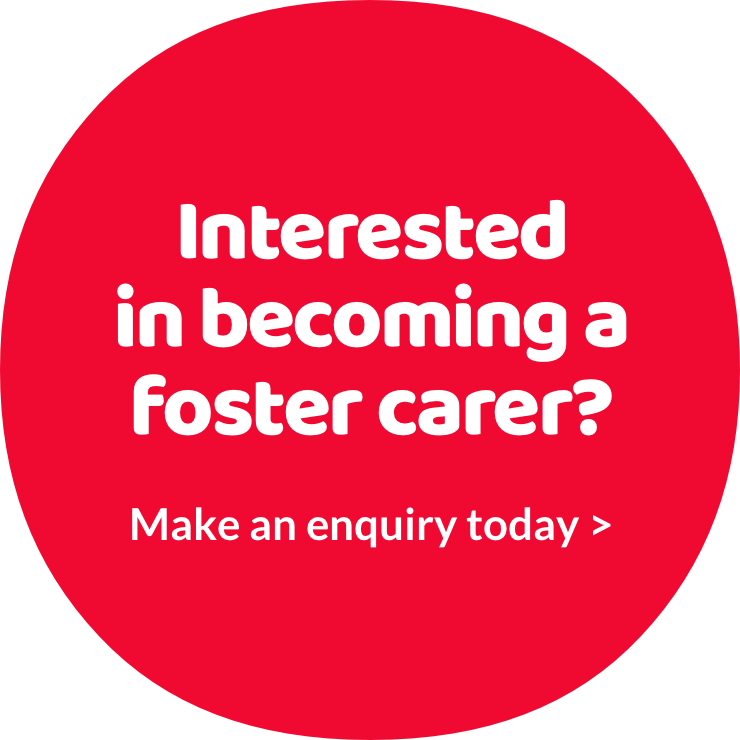 This led to becoming a foster carer; more specifically a foster carer for teenagers. Seven years later Louise has a wealth of experience and stories and has developed a remarkable ability to relate to the young people in her care. When pressed about the secret of being a successful carer Louise is certain of a few things. And does she have any advice for anyone interested in becoming a foster carer?